Motorola has aimed the Android Lollipop confetti to its smartphone inventory. While many other companies struggle to get hold of Android 5.0 version in their smartphones, Motorola has been acting smooth with the provision of Android 5.1 update for the 2014 Moto X and Moto E LTE. Yes! 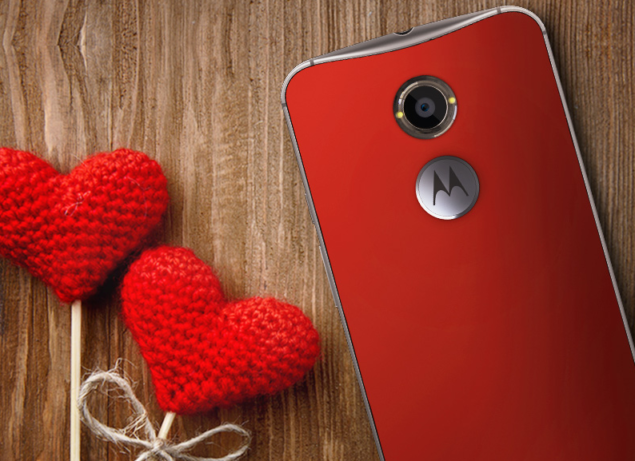 The 2nd gen Moto X receives Android 5.1 Lollipop update along with its cousin, the Moto E LTE. Considering Motorola’s Droid Turbo, the update has been really slow, however, more blames o Verizon. However, it seems the update to Android 5.1 Lollipop might roll out in mid-June. Moving on to the topic, only the U.S Cellular variants of the 2nd gen Moto X and Moto E LTE will get the Lollipop 5.1 update. Roll down for more details on this. 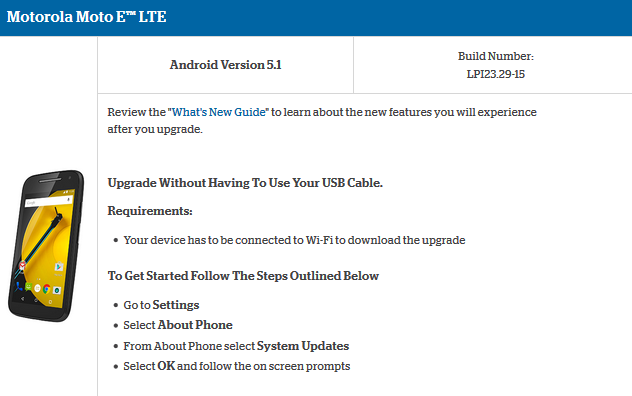 Te software version has been updated to LPE23.32-21 for the Moto X and LP123.29-15 for the Moto E LTE variant, according to the U.S Cellular software update page. If you own one of the aforementioned devices, you can connect to Wi-Fi and download then install the update. To check for the availability of the update, you should go to your device’s Settings then navigate to About Phone and finally the System Update option. If you see the update, install it. If not, wait for it to be launch in your specified region. 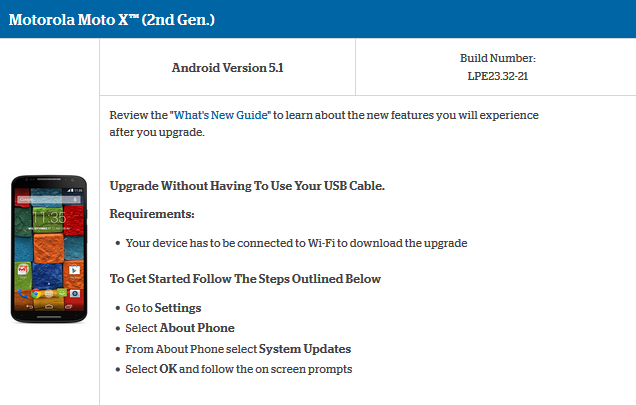 So what does the Android update to 5.1 version has in store for the following devices. Generally speaking, the update brings a few more tweaks and the rest is under the hood performance upgrade followed by bug fixes. Specifically, new icons with an animated auto rotate icon has been included. A security upgrade has been made where a stolen phone will remain unlocked unless you log in through your Google username and password. Support for HD calls have also been included in the update along with dual sim compatibility. Another major aspect is the fixing of the memory leak issue that was present on the Android 5.0 version. The roll out of the update has already begun so we would suggest you to consistently check your phone for any update. If you do not receive by any mean, we would again suggest you to hold your horses while the update moves to your region. As for now, if you got the 5.1 update, tell us in the comments how fun is it?